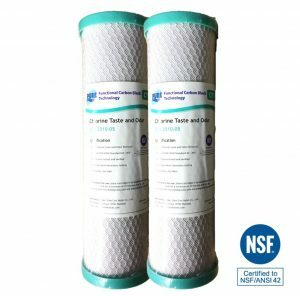 The Pure 2.5″ x 10″ Carbon Block 5 Micron Filter Dual Pack contains two carbon block filters that fit into standard 2.5″ x 10″ filter housings and deliver a high-performance filtration with minimal pressure drop. 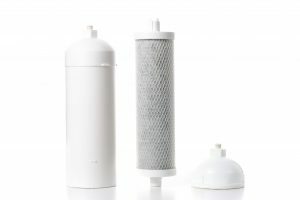 What are the best attributes of this carbon block filter and why should you consider it for your under-sink water filter system? Everpure is Pentair’s most recognisable brands among those serving the foodservice industry including foodservice operators, water-using equipment manufacturers, and other service providers. 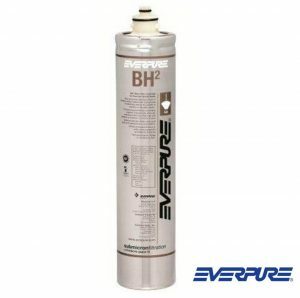 As a leader in foodservice filtration solutions for over 80 years, Everpure is a trusted manufacturer in commercial water filters. The Everpure BH2 Cartridge 0.5 Micron is suitable for coffee service applications, providing quality water and maintaining the true taste and aroma of coffee. The cartridge is suitable for low flow environments and reduces contaminants down to ½ micron. Commercial Water Filters – Which Industries Can Benefit Most? 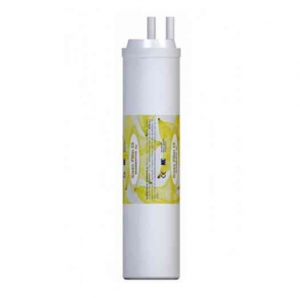 How to Save Money on Residential Water Filters? Countertop Reverse Osmosis Water Filter – How Does It Work? Direct Flow Reverse Osmosis vs Zero Installation Reverse Osmosis Systems – Which is Best? 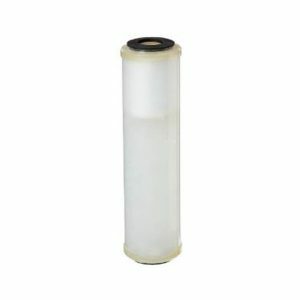 Is it Time to Replace Your Water Filter Cartridges?